Will the marketing activities that have been effective continue to work for my business? Will I need to add new marketing tactics or simply make adjustments to those in which we currently invest? What should I be adding to my marketing activities that are worth my time and effort? 6 small business marketing trends that are important for your upcoming marketing efforts. Although I’m not a huge fan of complex marketing plans, I do believe having a plan is more important for small businesses than they realize. 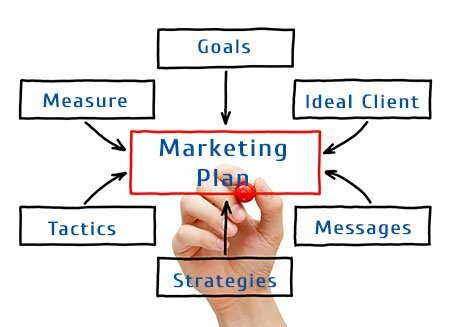 A marketing plan focuses your efforts and helps you avoid wasting time and money doing things that aren’t moving your business towards your goals. And now, with all the varying online activities – email marketing, social media marketing, content marketing, mobile marketing, search marketing – you need one place where you define what you will be doing and in what time frame. Today’s buyers are smart – we no longer want to be sold and we are sure going to know a lot about the possible solutions to our problems before we make a purchase decision. In fact, according to the Corporate Executive Board (CEB) almost 60% of the purchase decision is made before prospects reach out to vendors. This means the buyer is finding content from expert sources to help them determine the best solution to their problem. To position your business as an expert resource, you need to create content that speaks to your audience, helping them determine the best route to take. What this means for small businesses is that you need to have a blog if you don’t already have one and you must keep adding new, fresh content regularly. Blogs convert readers into buyers. 42% of consumers look to blogs for information about potential purchases; 52% say blogs have impacted their purchase decisions. 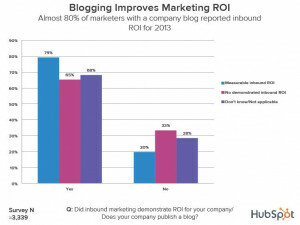 According to Hubspot’s 2013 State of Inbound Marketing, almost 80% of marketers with a company blog have acquired new customers. 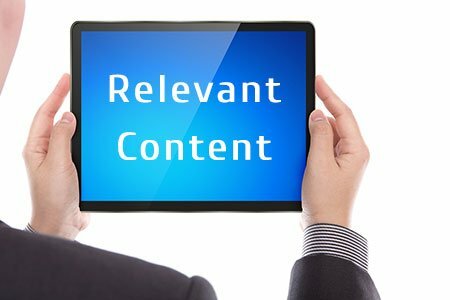 It’s hard to continually produce content that is relevant to your audience. Most small businesses have plenty of satisfied customers but few use these experiences as a source of rich content that will help others understand how you solve a problem better than anyone else. 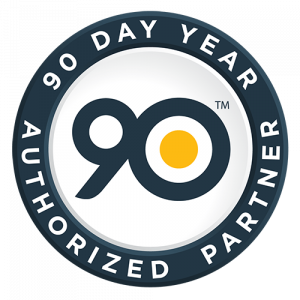 But did you know that for B2B marketers customer testimonials (89%) and case studies (88%) have the highest effectiveness rating for influencing potential buyers? And 85% of consumers say that they read online reviews for local businesses and 73% of consumers say positive customer reviews make them trust a business more. Most of us underestimate the value of what we do really well because what we do for our clients may seem so simple to us. We are taught that things of value must be difficult, therefore what we do which is easy for us has no value. Just remember that your ideal clients are willing to pay you to do what you do best because it solves a problem or fulfills a need, regardless of how simple it may seem to you. Your existing clients and customers can often provide inspiration for your most powerful and engaging content spoken in the language your customer understands. 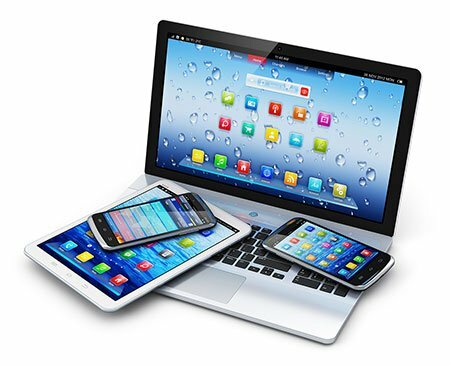 A year ago in my post on small business marketing trends for 2013, I said that mobile support was mission critical and that mobile responsive design would be the most popular small business solution. Today, responsive design is just the first step. If you are like me, you read email, participate in social media and research information regularly via your mobile device. According to Pew Internet research, 63% of adult cell owners now use their phones to go online and 34% of these cell internet users say that they mostly go online using their cell phone. Can your email newsletters be easily read? 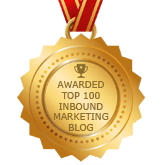 Is your website content consumable? Can the visitor fill in your contact forms? Can they use the shopping cart easily from their mobile device? Going forward, mobile needs to be at least an equal partner with the web browser if not the primary platform for all marketing, taking the lead in design and usability. If I can’t find your business online, do you really exist? I ask this question every time I am speaking with a small business owner who is wondering if they should create a solid web presence for their business. 93% of online research starts with a search engine, and 68% of consumers check out companies on social networking sites before buying. Online visibility is a must, so every small business needs a strategy that increases their visibility when someone is in need of their products or services. Although your web presence begins with a well-designed, mobile responsive website and integrated blog, it is much more. Start with a web presence analysis to find out how visible your business is today. Once you have your baseline visibility, then add marketing activities that help increase and optimize your presence on social media and online directories. Many marketers feel that today’s buyers are web-savvy, mobile-enabled researchers capable of sifting through the complex information about a product or service in order to make a purchase decision. In reality, buyers are looking for trustworthy information that helps them easily and efficiently weigh their purchase options. 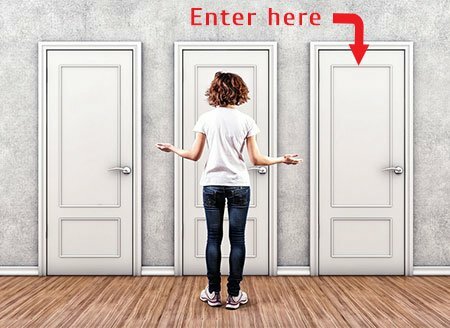 Too many options and messages can paralyze decision making, encouraging the buyer to look at your competitors. Keep your marketing simple. It will help both you and your prospective customer. 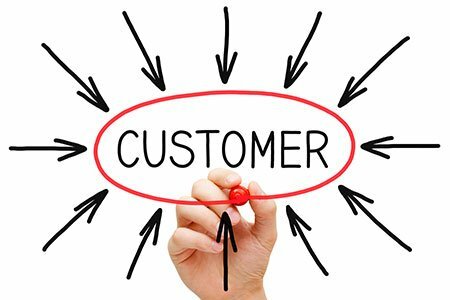 Make your value clear, your purchase process simple and customer service awesome. Focus on creating websites and marketing materials whose design is clean and message is clear to attract more people to your business. What small business marketing trends will effect you? Evaluate where you are with these areas for your business and add to your plan where necessary. Get ready for 2014 and have the best year in your business yet. What small business marketing trends do you think are critical to your success? Small business owners don't go into business to become marketing experts. For you to succeed however, mastering marketing is a critical component. Although there will be many posts on small business marketing trends for 2013, I believe that these following six small business marketing trends are critical for you to implement sooner than later. First setting up the Business and then the Marketing are the two crucial aspects and need to be taken seriously because it has the power to scale the business up or down and the tips that you have provided are most practiced and a must to follow to scale a small business. I enjoyed the post ..thanks. Amazing marketing tips & tricks…Marketing of your Brand or business is always a big headache for every business owner or for marketing manager. I do agree with you if we follow all these steps we can get the result which we will like. Great marketing tips.. I see them coming too but you put them together the best way! I firmly believe that businesses today, small or big need to adjust fairly to the global economy. I think you have brought out a good point in this article. It gives more room for business owners to improve their business in order to increase their profit. Thank Jacob, glad you enjoyed the post.